#Dapo from X3M Music kick start the year with a new single he titled "Mariana" featuring popular disc jockey DJ Spinall. Following the success story from his debut last year, he teams up with industry heavyweight DJ Spinall for this smash hit single. The singer who made his official debut last year continues to impress and lock on the door with his performance on his latest offering Update your playlist and let’s groove. Track production was by fast rising producer Rage. Enjoy!! 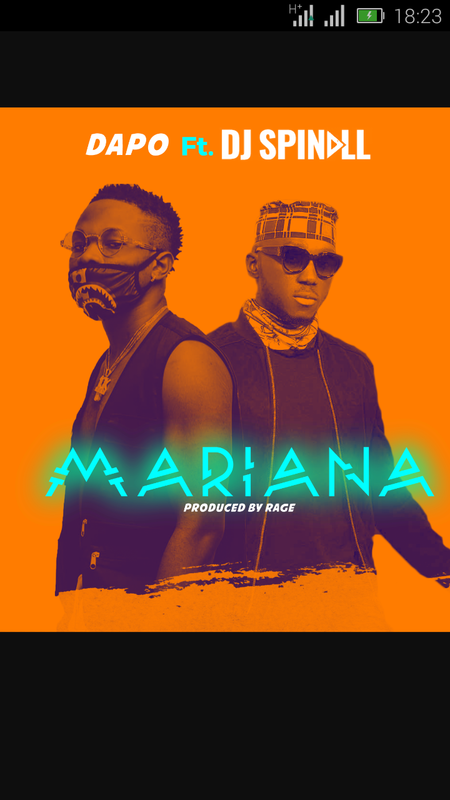 Download and listen to "Mariana" by Dapo featured DJ Spinall.